Join AAOA at the Income Property Management Expo! It’s the networking event of the season, held specifically for property owners, managers, and investors like you. You’ll have access to free seminars, new products and services, and face to face interaction with leaders in the rental industry. Visit us at this FREE event held at the Pasadena Convention Center on March 15, 2016. Free seminars and live demonstrations: Learn new strategies and solutions for managing your properties from experts in the industry. Topics include mixed use property investments, Section 8 housing, tax law, marketing, and tenant screening. Learn about cutting edge products and services: Meet dozens of vendors that offer solutions that can make your property management more cost effective. Many vendors will have discounts or free trials for their products. It’s an easy way to introduce yourself to new technology and services for the rental industry. 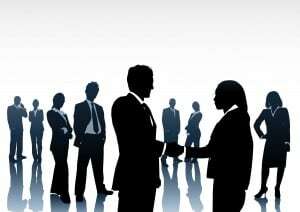 Networking opportunities: Meet face to face with other industry professionals from all across Southern California. You can ask questions at the seminar or strike a casual conversation with like-minded property managers and investors. It’s Free: There is no reason not to come! Enjoy tons of benefits at no cost to you. Where else can you find an event like this in LA? Expo giveaways and complimentary food and drink tastings: Take a fun break at the Expo by snacking on complimentary food from local restaurants, breweries, and wineries or participate in free raffle giveaways! 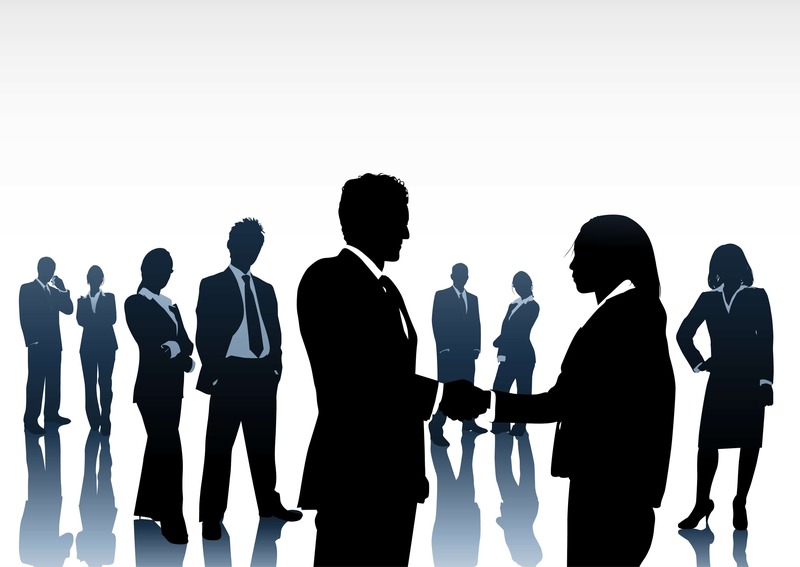 The expo is an ideal combination of education and networking. If you are involved in real estate management, this expo is for you. Reserve your free spot here: http://incomepropertyexpo.com/los-angeles/ . We hope to see you there!